We are alive in a field of harmonic relationships. On a personal level, the physical body and its related circadian rhythms harmonize with the cycles of the sun and seasons; the brain and its electrical activity harmonizes and changes in relationship to environment and sensory activity; the emotions harmonize with experiences, life events, and shifting levels of awareness; and the inner lanscape of imagination and dream harmonize with a person’s personal path, unconscious motivations, the physical body itself, and the world surrounding. On a communal level, people in relationship harmonize with each other, the surrounding landscapes, nature, institutions, and overarching communal ways of living. Culture and society themselves harmonize deeply in levels of awareness with respect to life, organization, and inspiration. The entire world we live in is harmonically connected to macro harmonic cycles within our galaxy and the uni-verse in its entirety. Weather patterns, migration patterns of animals, cultural movements, and personal awareness are all tied intricately to the harmonics of our Earth and its relationship with the entire cosmos. We can see these harmonic patterns in the news, we can feel them in our hearts, and we, ultimately, can tune into them as guides on both the personal and communal levels. Ultimately, this website and accompanying blog, podcast, and written materials are an exploration of the depth of harmonic relationships that impact and surround all things. 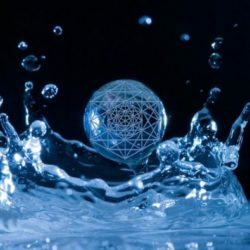 As well as being a guide to expand awareness of these harmonic relationships, this website holds a focus to inform living life more harmonically on all levels. The information, practices, and tools presented are meant to help in achieving a complete state of harmony for the individual, the community, and the world. Harmony is more than a state of comfortability, beauty, and serenity. The Greek word harmonia translates as balanced and interconnected. Within harmony, there are waves of dissonance and consonance. The ways in which these differing waves achieve balance and interconnection is precisely what makes harmony. Harmony is a natural resonance between all things. The principles within material and energetic physics describe these properties in scientific detail. There is a harmonic principle within all things material and energetic. The principles of harmonics within music help us to understand how harmonic relationships can be generalized practically. We can apply this understanding of musical harmonic theory all the way from the most microscopic to the most macroscopic levels of material existance and also across both energetic and imaginal planes. Various ancient populations practiced a multitude of rituals and ceremonies to specifically harmonize what can be called the dreamtime with waking state reality. Music was a specific vehicle for doing so. Musical tone and rhythm seems to hold the properties of existing both within the dreamtime and the material plane simultaneously. Because of this, musical instrumentation and vocalization was considered to be a conduit and bridge between worlds. Although our modern beliefs may differ from ancient belief systems, many indigenous peoples still existing employ music in this way. As scientific discovery and inquiry into the dynamics involved in physics have become more precise, these more ancient harmonic principles of existance are being translated into varifiable and quantitative language. This evidence channels into theories of psychology and psychodynamics. The mind is not so seperate from the body as Descarte had suggested. In fact, our senses and the electrical field of harmonics behind their functioning suggest a body that is deeply interwoven with the world that is perceived, and our thoughts, expectations, and emotions are harmonic imprints or responses to that world. We both shape and are being shaped harmonically by the world in which we live and the world of our dreams. 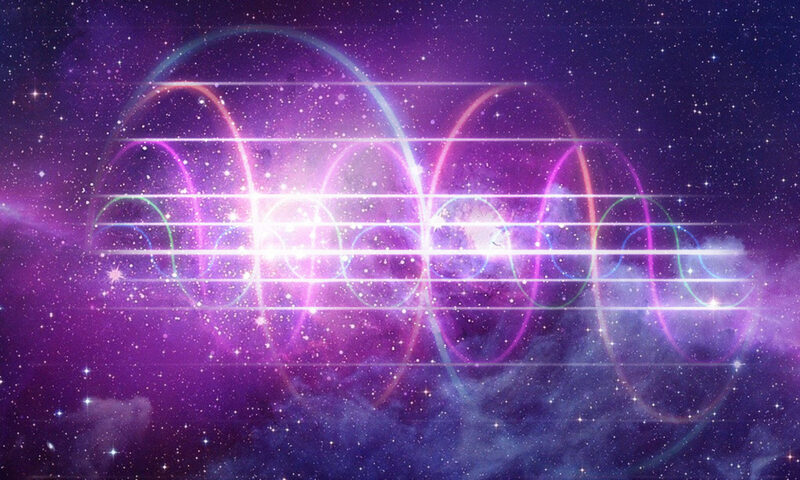 As we proceed deeper into this conversation we will explore the basics of harmonic theory, what is called sympathetic vibration or resonance, the concept of the fundamental, and various general applications of these theories and ideas upon everyday life. We will also explore specific theories of mathematics and science that allow for us to apply these harmonic principles into other areas of inquiry and life. Beyond the basics in the blog, we explore theories of health and healing, the mind body and senses, science and physics, historical practice and beliefs, community organization and living, culture, biology, anatomy and physiology, imagination and dream, as well as specific practices for opening awareness and applying this information in life. For those interested, we offer online talks and classes for going deeper into harmonic ways of living according to personal story and lifestyle. Join our email list!